Ventilated climacool® keeps you cool and dry. Ribbed crewneck. Premium Real Madrid badge on left chest; Real Madrid sign-off on back neck. Mélange fabric. Regular fit. 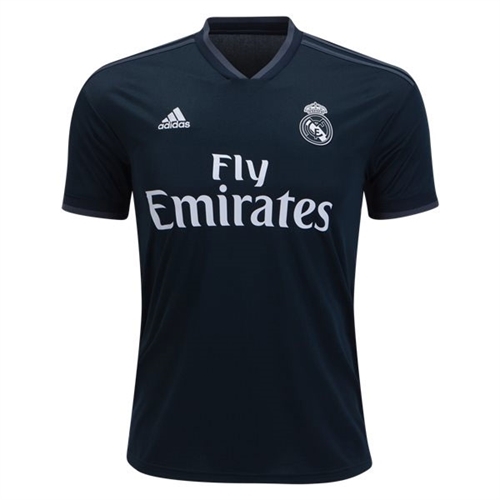 Our adidas Real Madrid Away Jersey 2018-2019 lets YOU wear the same style los Blancos wear when they show their opponents what ball control really looks like. 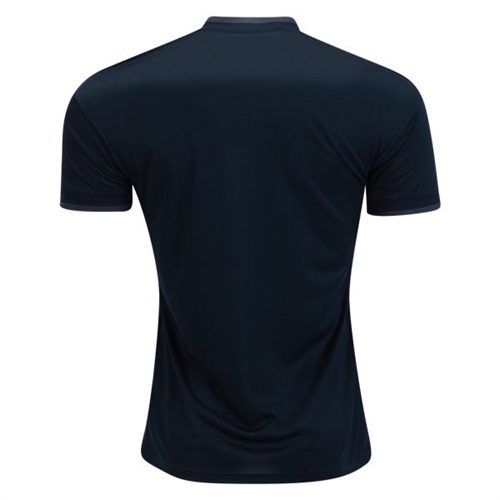 A version of the one from their away kit, this men's soccer jersey features climacool® ventilation and the team badge on the chest.